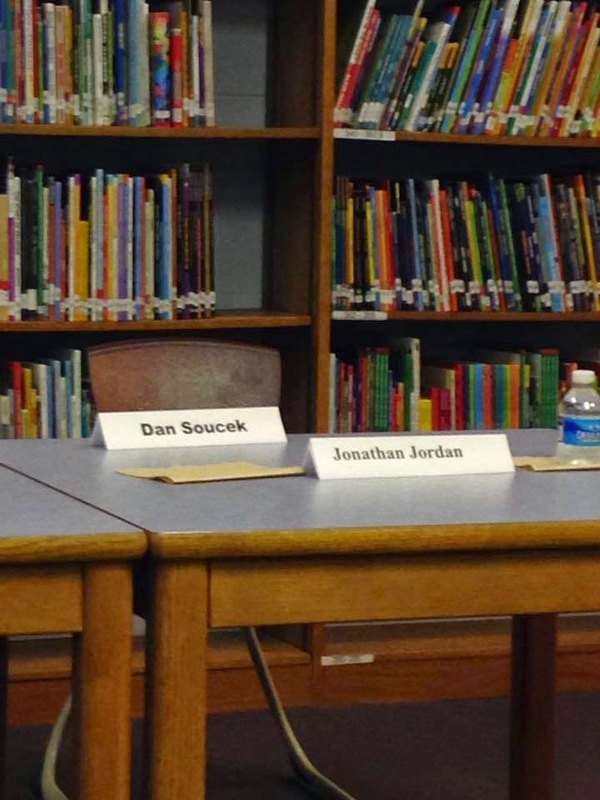 Sen. Dan Soucek and Rep. Jonathan Jordan were no-shows at last night's candidate forum hosted by the North Carolina Association of Educators at Cove Creek School. But, but, but...Sen. Soucek is co-chairman of the Senate education committee. Soucek sponsored the private school voucher bill giving state money to private schools, which are mostly religious schools. Wonder what Soucek and Jordan think of this? Biggest recipient of taxpayer-funded school vouchers, Greensboro Islamic Academy, in financial trouble. Get on his case, Jim Sponenberg! Dan's probably meeting with the residents of the ETJ and Jon is in Todd, scheming against Boone. I Voted and I Feel Great! "Irreparable Harm" ... to Whom? Do You Feel the Hysteria Rising on the Right?